Artists come. They tell us their stories and then in a moment, they are lost. 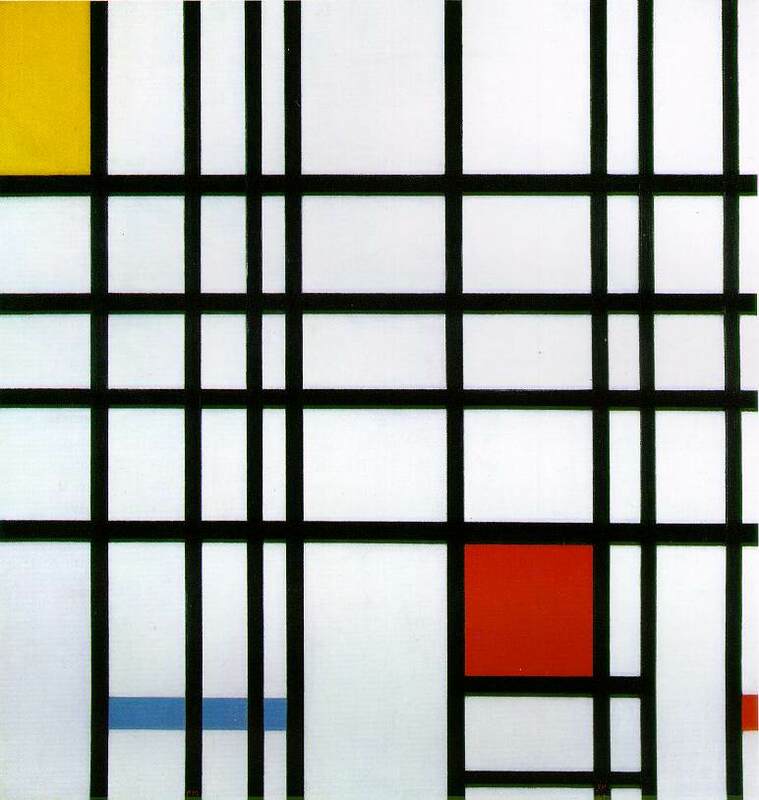 I read a note somewhere about today being the day that Dutch painter, Piet Mondrian died, in 1944. It made me think of art class and I remember being exposed to his primary grid of colours in primary school. Composition No. 10, 1939-42 by Piet Mondrian. Think of how many visual references to his work you’ve seen over the years of your life. 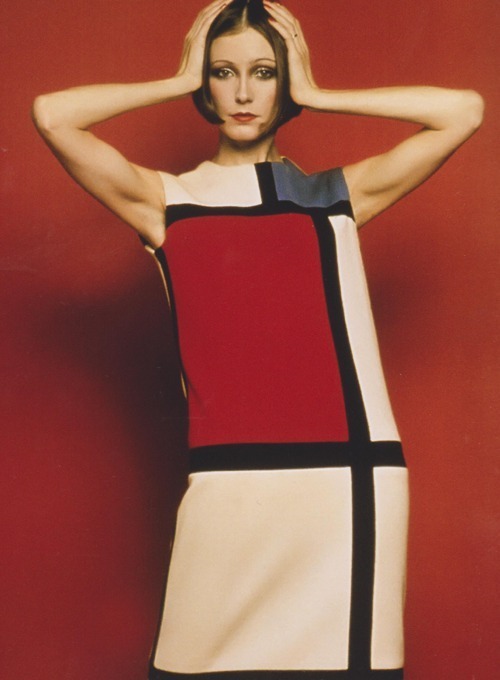 The older and wiser me of today also recalled the Mondrian dress by Monsieur Saint Laurent – another great artist, lost. 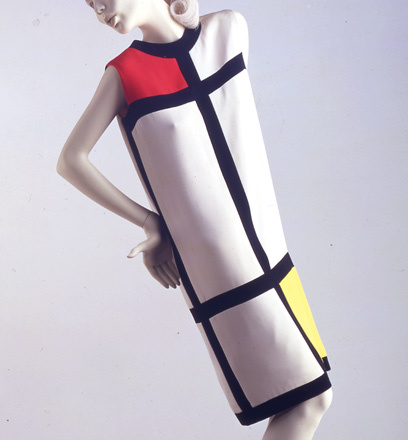 Art, as fashion, circa 1965. Has it really been 47 years since this dress was first conceived? Time evades us. Life often rushes by. Once in a while, we must stop to look at beautiful things – and give thanks to their creators for leaving us with moments of inspiration. Another version of the dress, part of the V&A’s collection. Images: ibiblio.org and the Victoria and Albert Museum.